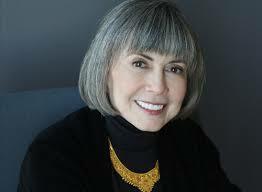 Bestselling Author, Kat Flannery: Why Anne Rice is Awesome! Why Anne Rice is Awesome! 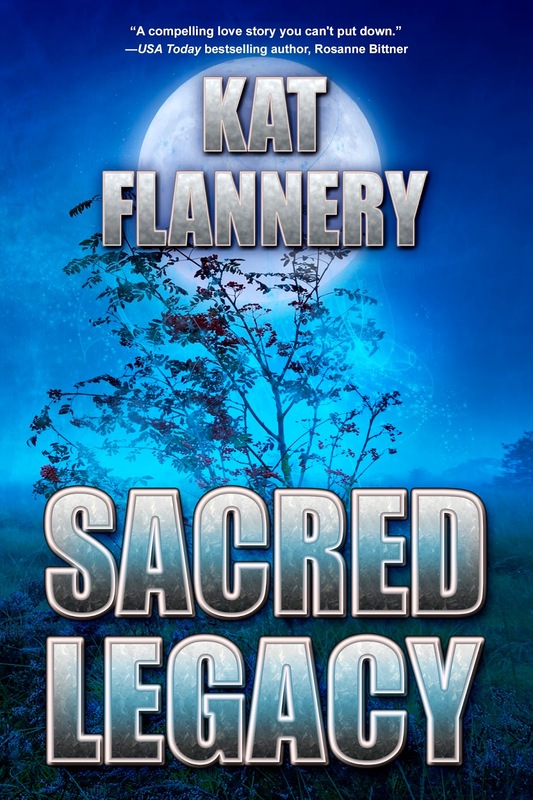 When SACRED LEGACY was in the editing stages with my publisher, Imajin Books, it was up to me to find endorsements for my new book. This is one of the author jobs I don’t particularly like. I can never get the email right, self-doubt shrouds me, and anxiety sits in the back of my throat waiting to steal my breath and cramp my chest. Anne Rice was one of the authors I decided to contact. I know she is way out of my league, and I am just a miniscule author compared to her and all of her achievements, but I admire her so much I thought I’d give it a try. Over the six years I have been a published author, I’ve had the honor to hold small conversations with Miss Rice via her Facebook page. She has even shared one of my blog posts, which I will never forget and will forever be thankful for. offer me a review blurb. This was a long shot I know, but to be honest I didn’t think she’d get my email. I figured a short form letter that was given to all her fans was the response, if any, I'd receive. So after numerous drafts trying to get the email just right, several cups of coffee later, and a new twitch I'd developed in my left eye, I hit send. I told myself there would be no reply today and went about my routine. Twenty-five minutes later I received a notification in my mailbox from Anne Rice. It was not a form letter, but a simple note written with kindness by none other than one of my favorite authors, Miss Rice herself. She did not accept to read my book, and to some of you this may not be good news. However, to me it was everything! 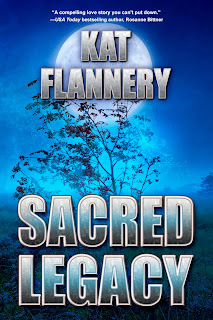 Yes, she denied the opportunity to read SACRED LEGACY, but she read my email, she read the whole thing, and she wished me luck! I understood why she could not read the book she was suffering from shingles and Bells Palsey at the time to which I wished her a speedy recovery. You see, Miss Rice does not hold herself on a pedestal because she’s sold millions of books. She does not reek of arrogance, and ego-driven mentality because she’s been a New York Times Bestseller, and is basically known all over the world. She is kind, demure, and genuine. She holds conversations on her page with her thousands of fans. She shares posts, she engages, showing who she is and what she stands for. If comments get out of hand she handles them with the utmost respect for those on the page, and for herself. I aspire to be the author Anne Rice is, not for the riches and celebrity, but instead the self-effacing, the always knowing where I came from, the one who gives back, the author who emails a small-time author personally to wish them well on their book, to tell them it sounds wonderful…and maybe…had she not been sick she might have read it? It is people like Anne who make the world a better place, and it is the author Miss Rice is that instills hope in someone like me to believe anything is possible, and no matter what happens within my career genuine heartfelt kindness is what really matters most. Anne is an amazing human being. She is so thoughtful and kind and magnanimous to a fault at times. She has been a true inspiration and friend to me over the past few years.